SUE MORROW has been an advocate for visual journalism as a picture editor, designer, art director and newsroom manager. She believes everyone has a story to tell, and that multimedia is the powerful medium to report those stories. She has worked as a photo editor and manager at some of the best newspapers in the country: San Jose Mercury News, Tampa Bay Times, The Sacramento Bee, Atlanta Journal-Constitution and The Boston Globe. During her tenure as Assistant Managing Editor for photography, the Times the photo staff was recognized with awards for photography and editing in Pictures of the Year International, Best of Photojournalism, and Society of News Design, winning Picture Editing Team Portfolio in POYi. She was awarded Picture Editor of the Year in 1994. 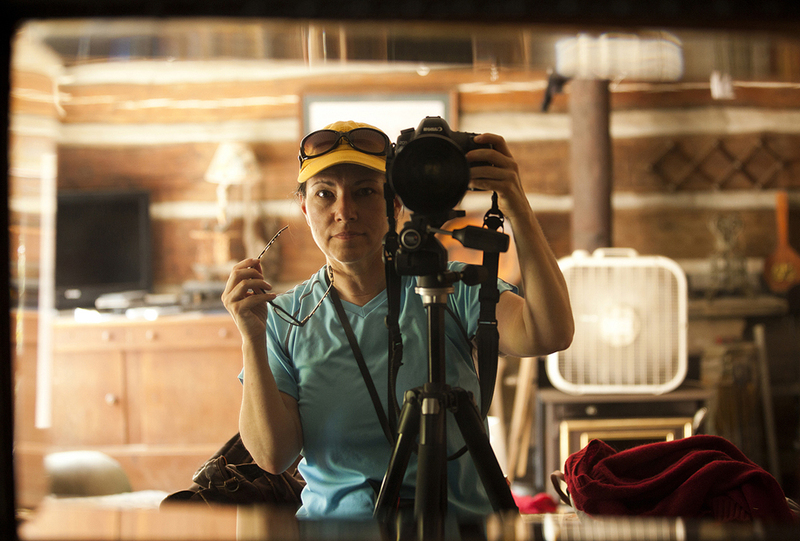 She has taught at Ohio University, lectured at The Poynter Institute, Atlanta Photojournalism Seminar and National Press Photographer related seminars and contests. Since 1994, she has been a faculty and board member with The Kalish, kalishworkshop.org, the established visual storytelling workshop and served as its director from 2011-2013. She has been a judge for POYi, BOP, SND, the White House News Photographers Association, and Hearst Journalism Awards Program. Currently as assistant multimedia director at The Sacramento Bee, she is involved photo editing for digital and print. She edited and designed The Bee’s 2007 Pulitzer Prize feature photography winning entry “A Mother’s Journey,” which documented the challenges of a single mom, her dying young son and the challenges of health care. She edited The Bee’s 2013 Pulitzer Prize finalist in feature photography “A Grandfather’s Sorrow and Love,” about a man’s efforts to raise his three young grandchildren after his daughter’s death. As the Knight Fellow at Ohio University 2010-11, she earned a master’s degree from the School of Visual Communication in Athens. She produced the short documentary “Born to Die” about horse rescue at Last Chance Corral, which debuted at the Athens International Film & Video Festival in April 2013. It will be shown in November at Equus Film Festival in New York City. Work on that project continues and is the topic for this Web site and Kickstarter campaign. Sue Morrow Productions, LLC was formed in 2014 to expand “Born to Die” into a short documentary to be submitted to film festivals. The story’s purpose is to create awareness about the plight of the nurse mare foals, the heroic work of Last Chance Corral in Athens, Ohio, and if we’re lucky, maybe to create change.